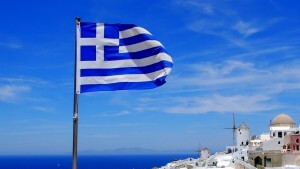 Is your high growth tech start-up based in Greece and are you thinking of expanding internationally? If the answer to these questions is YES!, then you should sign up to attend Brett Putter’s fireside chat on Wednesday the 29th of June in Athens. 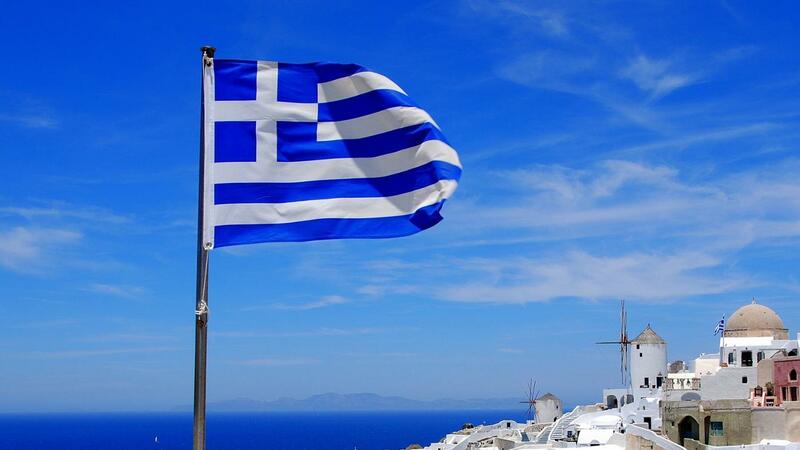 Brett has 15 years experience helping European high growth technology start-ups expand their teams internationally and he will be hosting a discussion and networking event starting at 6:00pm at at Starttech Ventures Likourgou 1, Athina 105 51, Greece. 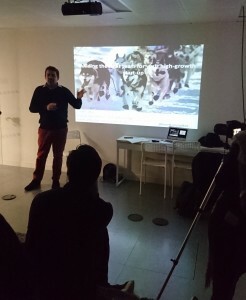 – How to ensure that your start-up is able to recruit the best A+ talent in international markets. We look forward to seeing you there. Sign up to join us on the 29th for a discussion and networking drinks/canapes afterwards. Our founder, Rosemary Forsyth, spent yesterday at the House of Commons, for the launch of the new All Party Parliamentary Group for Entrepreneurship. 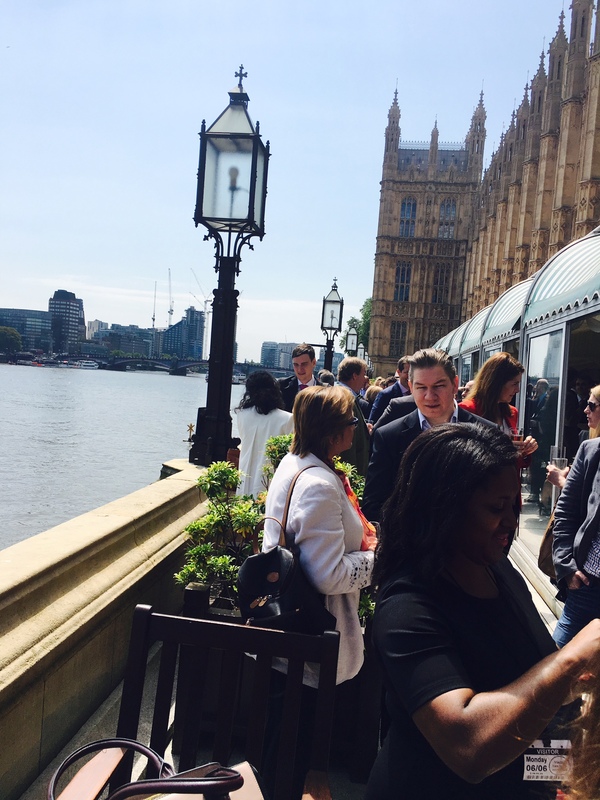 Launched by Business Secretary Sajid Javid, this cross-party group of MPs is designed to act as a bridge between entrepreneurs and policy-makers, to ensure that the voices of entrepreneurs are heard in parliament. In the first 12 months, the focus will be on 4 key areas of policy: tax reform, exporting, enterprise education, and female entrepreneurship. 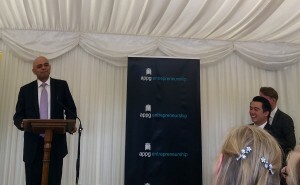 The new APPG will be chaired by Alan Mak MP, who emphasised the importance of collaboration between lawmakers and entrepreneurs, stating that “The new Entrepreneurship APPG will be a key bridge between Westminster policymakers and entrepreneurs across Britain. Merrill Corporation have announced that Alun Baker has joined the company as Managing Director Europe, Middle East & Africa (EMEA). Alun will be based in London, and his responsibilities will include strategy development and implementation, client service, product alignment and sales execution. The Forsyth Group assisted Merrill Corporation with this search, viewing Alun’s extensive experience in the Information Technology sector, especially with US software firms, as perfect for the role. Our Managing Partner for Emerging Growth Brett Putter gave a talk on “Building the right team for your high growth startup” on Tuesday night, for StartupBootCamp’s cohort of insurtech startups. This was followed by a Q&A session, in which the knowledge-hungry founders picked Brett’s brain, asking questions about how to give out equity, how to hire an ideal co-founder, and how to get an advisor to become a full-time employee. 1. Hire slow, fire fast – As a startup, your early team is so important that you don’t want to make mistakes, and if you do, you need to rectify them quickly. 2. Be flexible – As a startup you have an opportunity to react far quicker and change direction, as you aren’t constrained by the rules or traditions of a corporate. 3. Think about the balance of your team – If everyone is outgoing, it might be best to hire somebody more circumspect, and vice versa. 4. Cultural fit vs sales capability – When confronted by the decision to hire the very best salesmen, or somebody who fits your company culture better, always choose the cultural fit. 5. Mentors aren’t forever – Sometimes a mentor or advisor can be good for 6-12 months, then their value could diminish.